Overall Champion was Andrew Cox won the series with very solid and consistent results throughout always being there or there abouts. Lucas Cheskin had to settle for 2nd in the Senior Male category while Susan Ridley from Peebles (who runs for Edinburgh AC) won the prize for the first female Borderer, as well as being the first F50. The overall woman’s title went to Edinburgh’s Jill Stephen who runs for the Hunters Bog Trotters club.The prize giving took place straight after the Penchrise with the awards being made by Scottish Borders Councillor for Hawick and Hermitage, David Paterson. Thanks to the kind sponsorship James Jones and Sons Ltd and timber contractor active throughout southern Scotland there was no additional fee to enter the series. 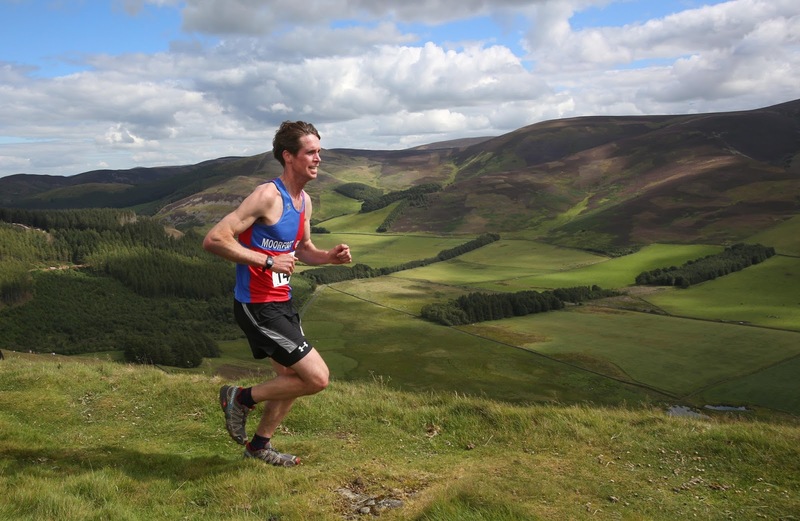 "For faster runners there has been a bit of prestige to compete for, but overall the idea is to promote the different races throughout the beautiful Scottish Borders in an increasing busy calendar and hopefully motivate to get out and enjoy the hills. The series has been a real show case for what the region has to offer. The races stretch all across the Borders ranging from the Pentlands by West Linton in the west, to the Cheviots by Yetholm in the east and with other venues including Peebles, Earlston, Melrose and Selkirk. 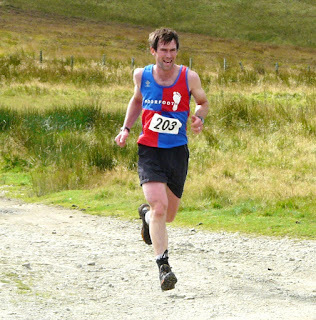 All the races saw an increase in entries and in total 500 individuals took part in at least one of the 10 races, with 22 runners gaining a series placing with local Borders clubs Teviotdale Harriers, Moorfoot Runners and Lauderdale Limpers well represented." 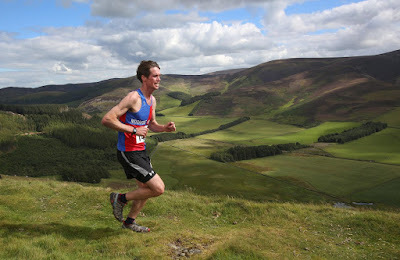 The Scottish Borders Hill Race Series consists of 10 short to medium races throughout the Borders in Spring and Summer. Participants will have to complete a minimum of 5 races to qualify for a series placing. If you do more races then your 5 highest finishes will count. There is no additional fee or registration required to enter the series. 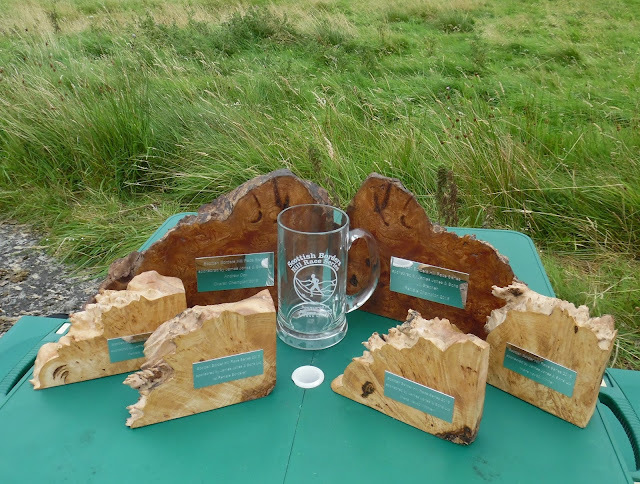 To take part you simply need to enter the participating races as normal which are mainly Entry On the Day (EOD) except the Eildons and Baddinsgill which are pre-entry only. 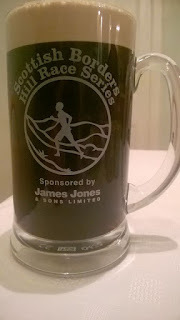 All the race details are found on www.scottishhillrunners.uk and scottishhillracing.co.uk. Please contact the individual race organisers with queries about specific events. Prize giving will take place after the last race in the Series, the Penchrise Pen. James Jones & Sons Ltd (https://www.jamesjones.co.uk) are still a family run business with roots going back to the 1830’s. Today the company operates a number of sawmills across Scotland including one of Europe’s most advanced mills at Lockerbie in South Scotland. The raw material for these mills comes from the highly productive forests of the Scottish Borders, we have a close relationship with many land owners in the Borders and appreciate all the benefits that multi-use forests can provide to rural economies and the environment. Many of our employees spend the weekends enjoying the outdoors so we are delighted to be able to support the Borders Hill race series.